We have access to an oral surgeon for more complex extraction procedures. 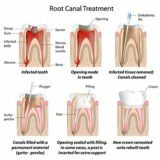 Ensuring painless and comfortable procedure as possible. What are the reasons behind tooth extraction? A. 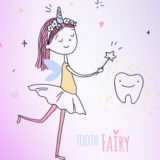 There are a number of reasons responsible for tooth extraction, but the common ones involve a badly damaged tooth due to decay, or a long standing infection in your mouth. A. 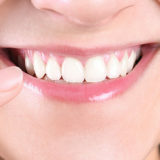 After the tooth extraction, there will be some bleeding which can be stopped by using soft padding. 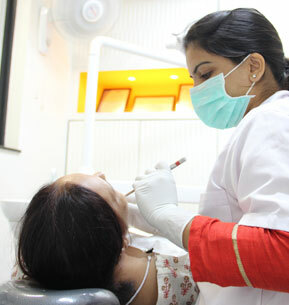 Immediately after the tooth extraction, it is recommended that you take some rest. 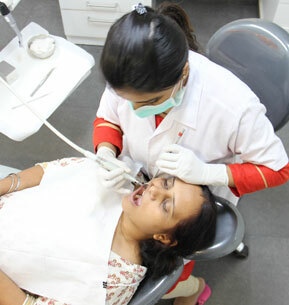 Taking medicines on time and following the dentist’s instructions is a must.